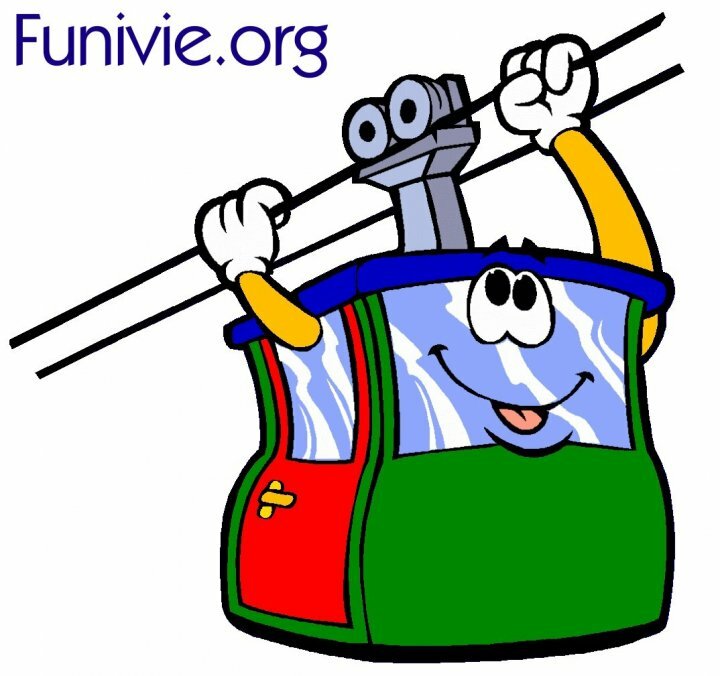 Here are two webcams which show in real time the entire works of the new funicular of Stoos (canton of Schwyz, Suisse). Click on the images to enlarge. 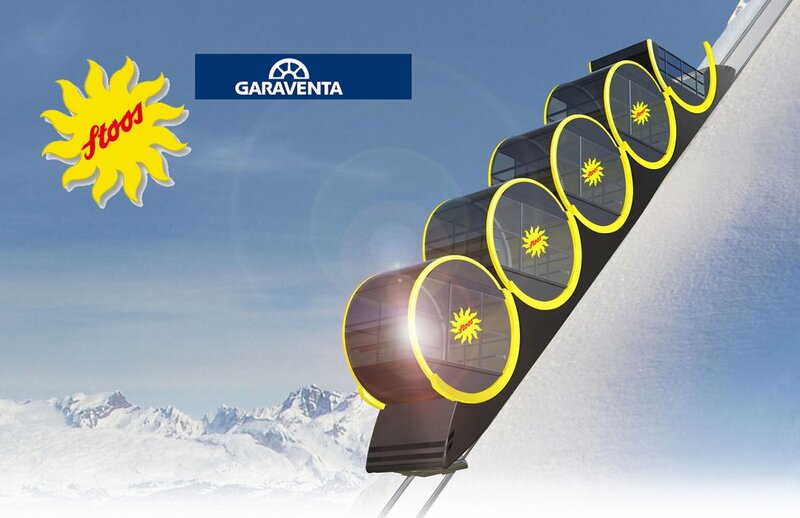 The opening of the new funicular is planed now for winter 2015/2016.